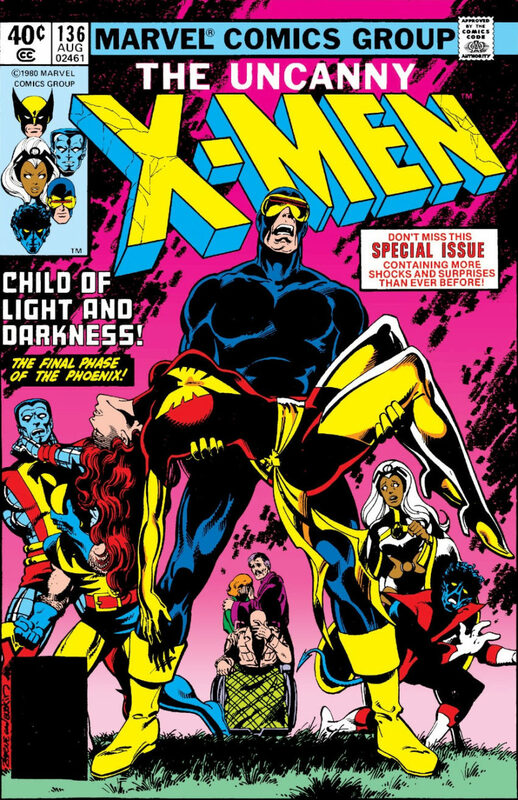 Host Todd Weber is joined once again by Uncanny X-Pert Tim Capel for Uncanny X-Men discussion-this time they’re talking about Dark Phoenix’s return to Earth and confrontations with both her family and the X-Men! It’s Part 8 of Todd and Tim talking about Chris Claremont and John Byrne’s epic run! This very special and hungover episode is unofficially brought to you by Gentleman Jack whiskey and Trader Joe’s boxed Cabernet Sauvignon.